Start taking classes at Bikram Hot Yoga & Pilates and other studios! 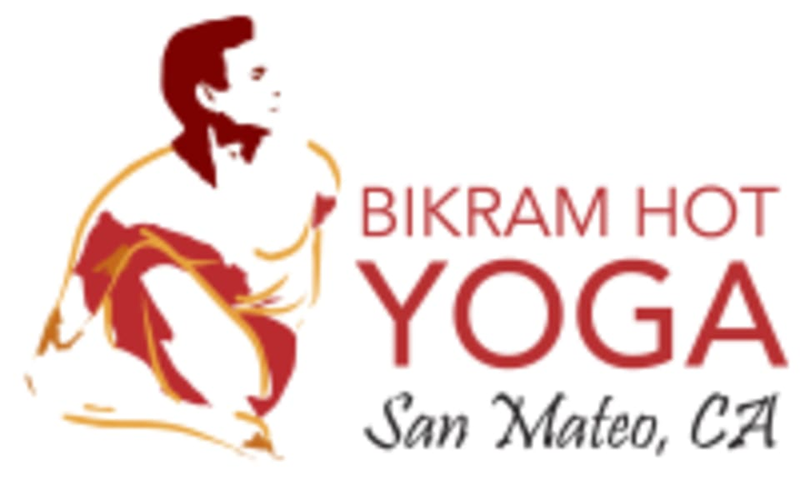 Bikram Hot Yoga San Mateo will bring you the healing power of 26 postures in every class to turn up the heat, and burn out the toxins in this new studio! Currently offering these class options: Bikram Yoga, Classic Hot Pilates, Inferno Pilates, POP Pilates, Yin Yoga. Please bring 2 large towels, a yoga mat, and a large water bottle for class. The studio also sells mats and water as well as rents mats and towels. Dress as light as possible. Men wear shorts or bathing suit. Women wear exercise top and shorts or a swimsuit. No late arrivals or early dismissals allowed. Please arrive 20 minutes early for your first class session to allow enough time for registration. Late arrivals will not be allowed to enter the class. Instructor was hard to understand and didn’t offer alternate exercises and positioning. Mediocre class at best. I prefer it when the teacher helps the students into a deeper pose during yin yoga. Clean facility with 3 shower stall available for ladies. Get your daily sweat out! This was my first time trying hot yoga. It was INTENSE but I left the class feeling great. I just wish the instructor would’ve given more instruction on getting in/out of poses. Super intense if you have never done Bikram yoga before but feels good after. Sylvana is very nice and helped correct my form throughout the class. Super intense! Mental note to myself for the next class: Hydrate before class. Bring a big water jug to class. Sweat in the eyes is no big deal. Hand grips with sweaty fingers is possible. Breathing 105° air is no big deal. Stay relaxed and count your breaths. Encouraging teacher that helped me stay focused and corrected a few poses. At first it was hard to get used to the Heat. Later, the heat help me get into a deeper pose by relaxing and stretching the tendons and fascia. I was not expecting this. Jenn was very friendly and great! I do wish the studio would better rate the class difficulty. It was not clear if it was beginner or intermediate, etc. and I struggled hard!